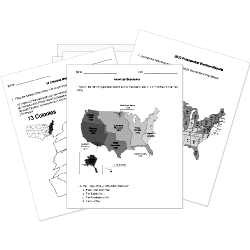 You can create printable tests and worksheets from these Grade 5 Asian History questions! Select one or more questions using the checkboxes above each question. Then click the add selected questions to a test button before moving to another page. During which dynasty was construction started on the Great Wall of China? Which is considered the first Chinese dynasty? In the mid-nineteenth century, who had all the power in Japan?